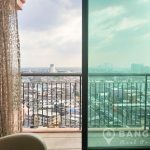 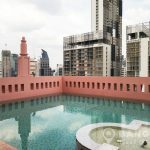 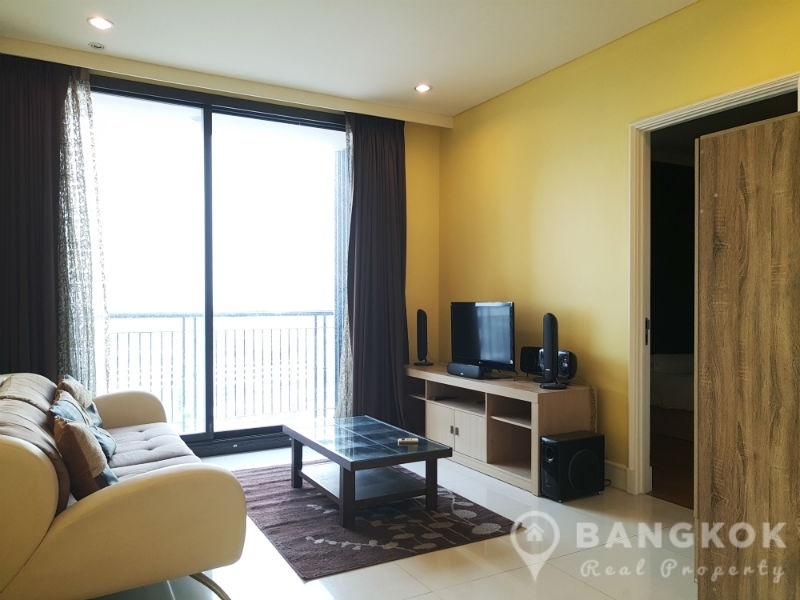 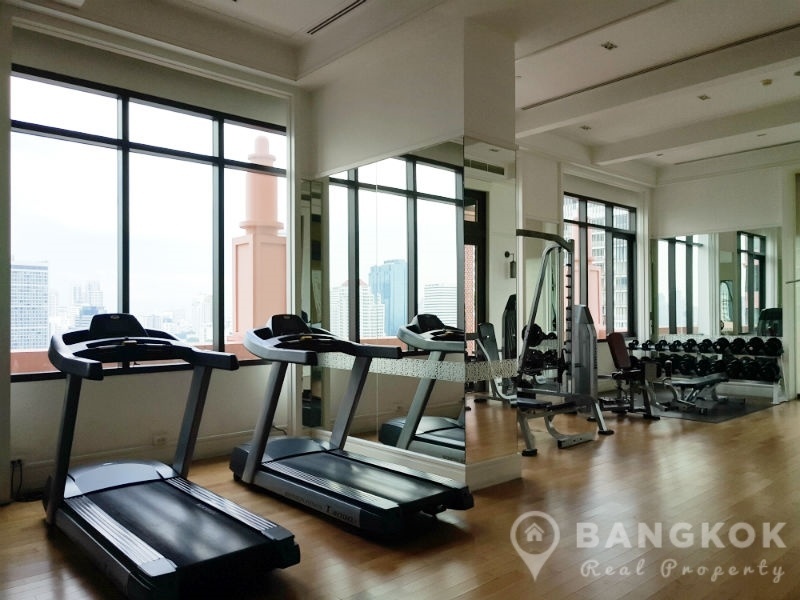 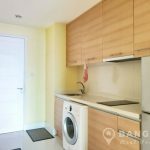 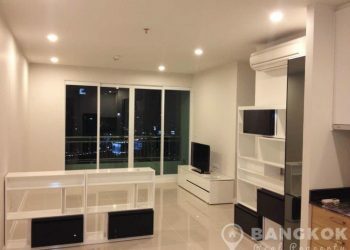 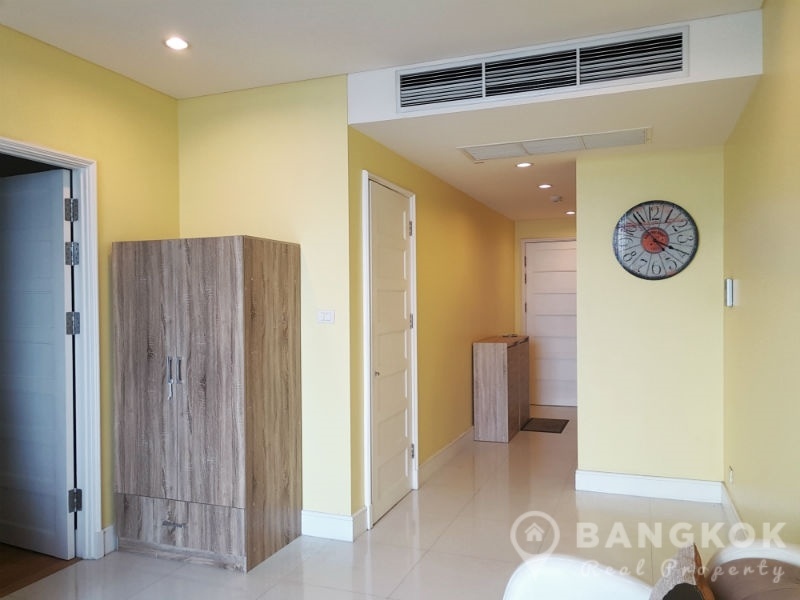 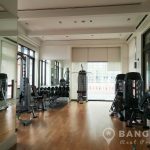 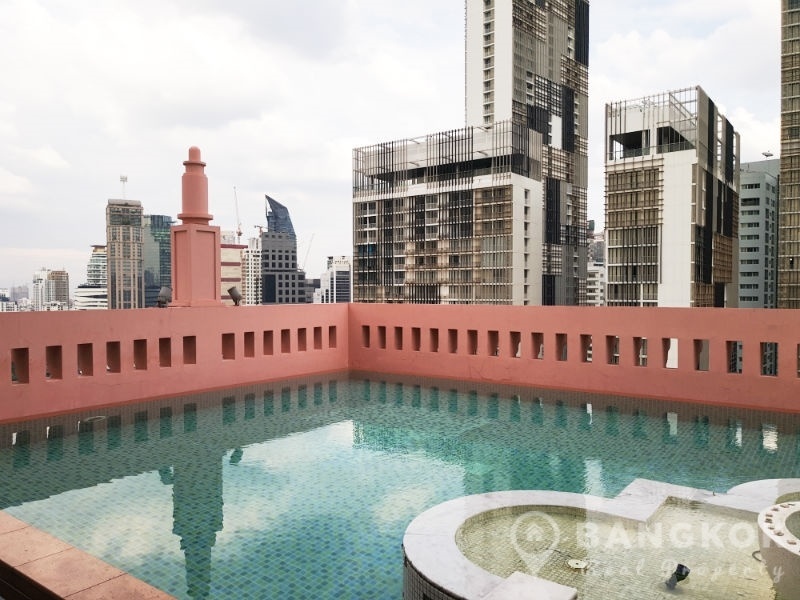 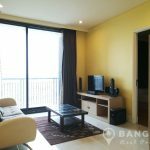 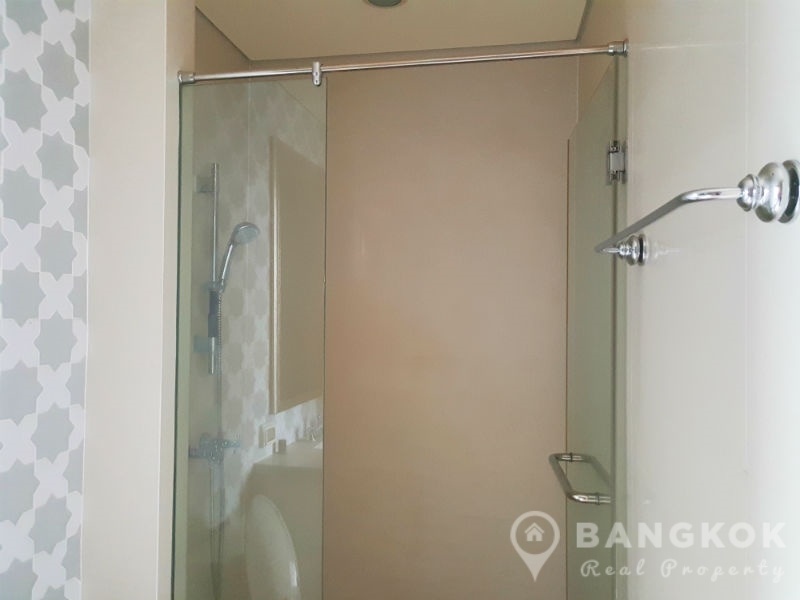 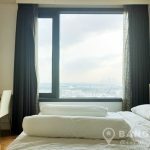 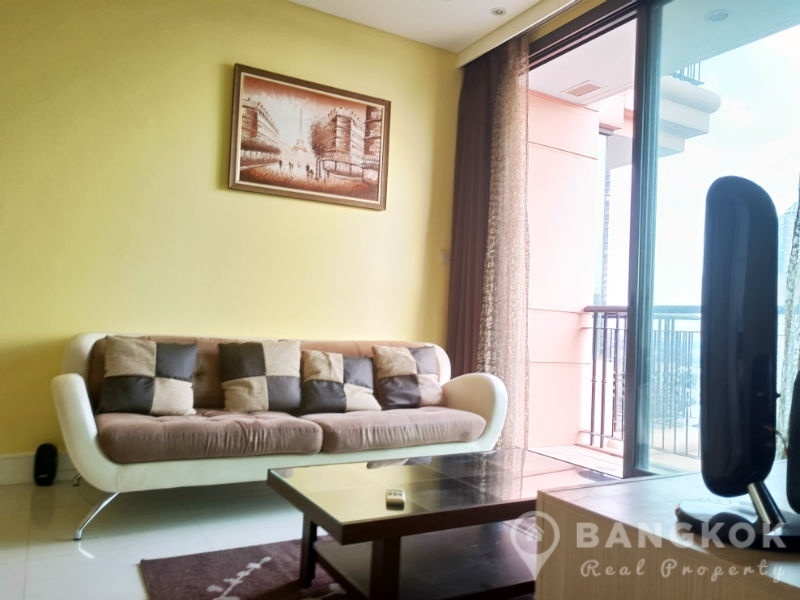 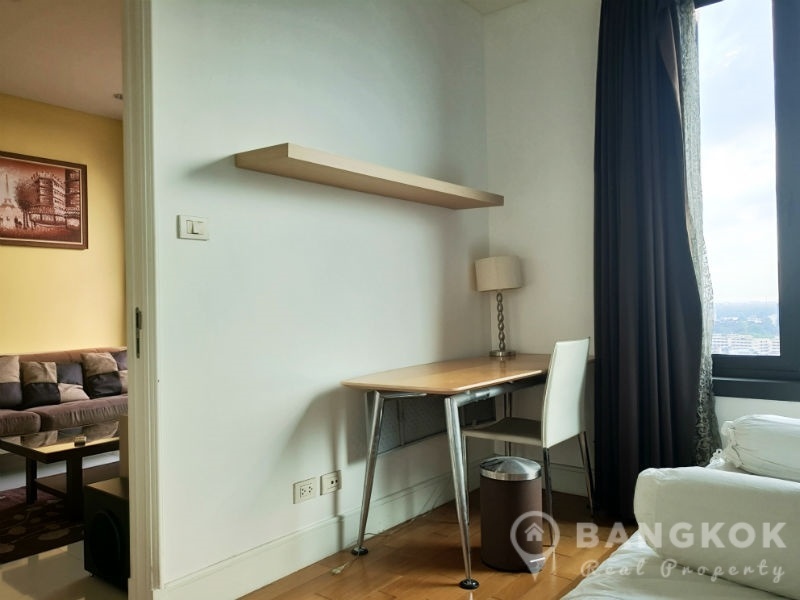 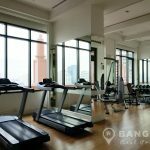 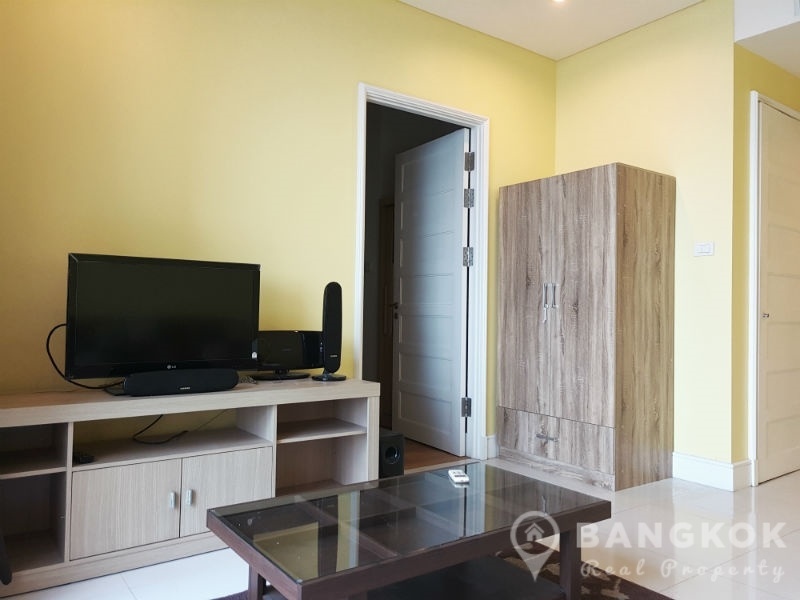 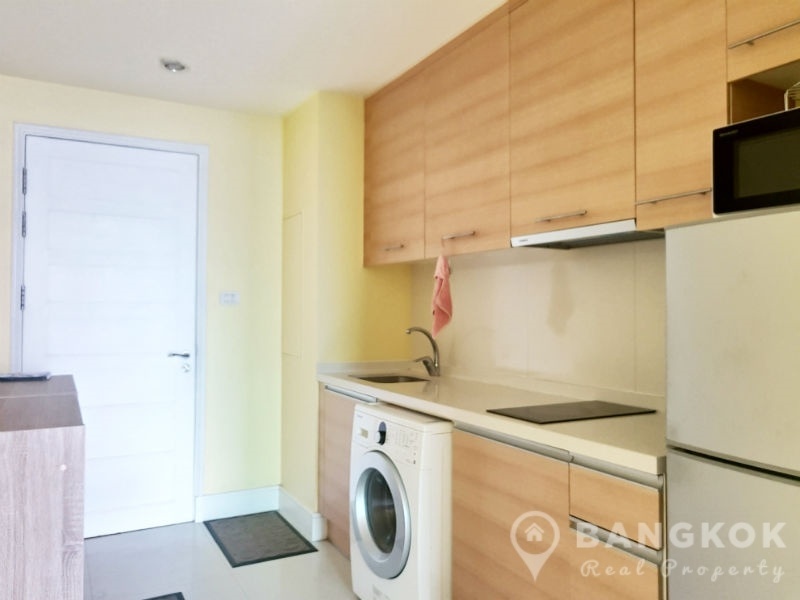 A spacious, high floor, “pet friendly”, 1 bedroom condominium is for sale at Aguston Sukhumvit 22, centrally located in the heart of Sukhumvit’s Phrom Phong. 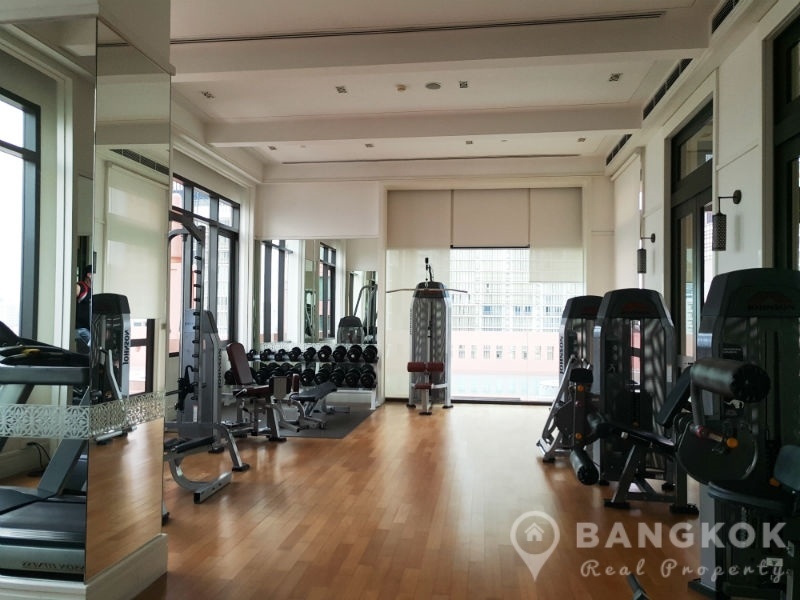 This luxury high rise condo development built by Major Developments in 2009 is located on Sukhumvit Soi 22 just 10 minutes walk from Phrom Phong BTS station. 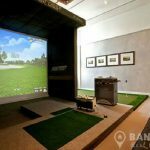 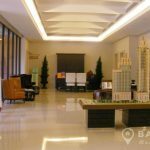 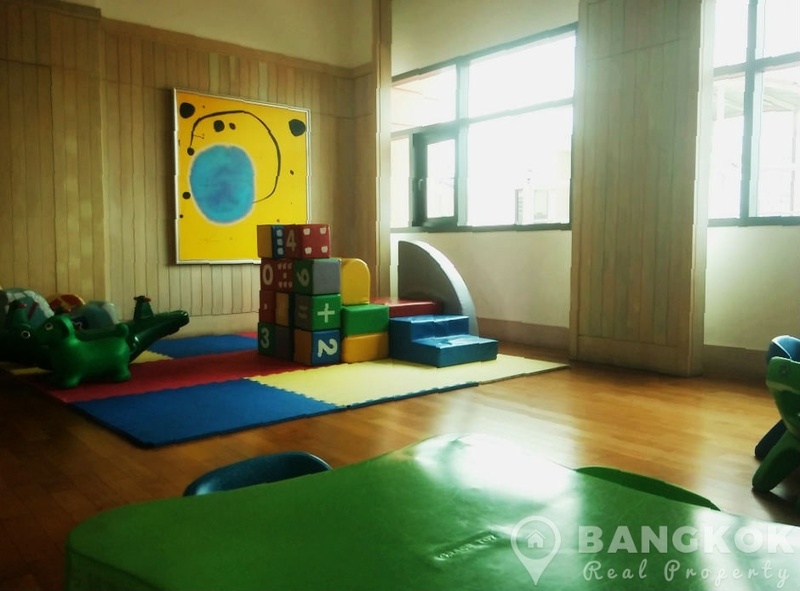 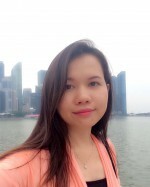 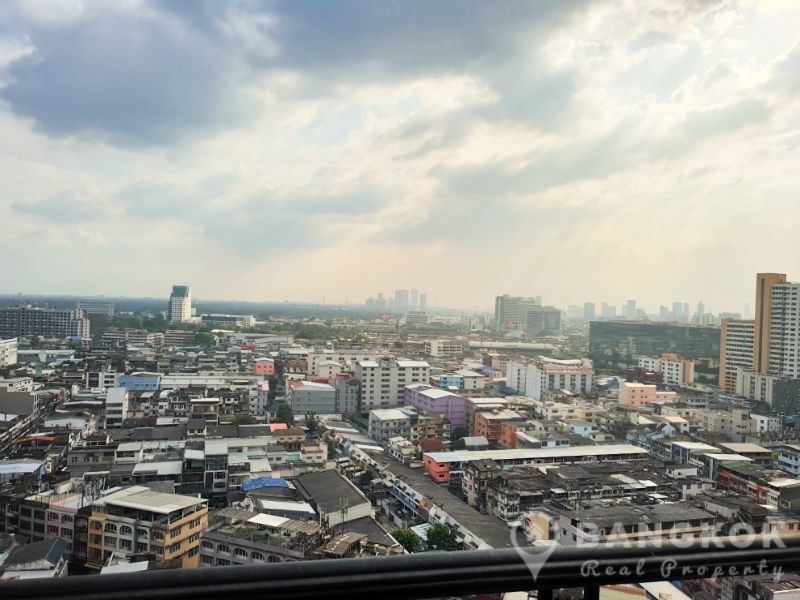 The development is within easy reach of all local amenities including Terminal 21, The EM District (EmQuartier + The Emporium), Samtivej Sukhumvit Hospital, Benchasiri Park and several top international schools including NIST. 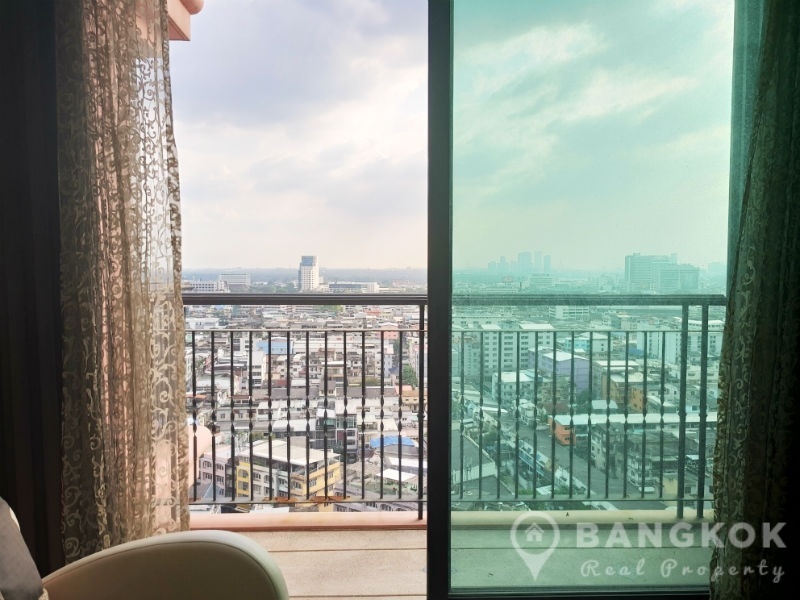 On a high floor of Aguston Sukhumvit 22, this spacious modern condo has 1 double bedroom, 1 modern bathroom and 50.50 sq.m of living space with a balcony with fantastic city views. 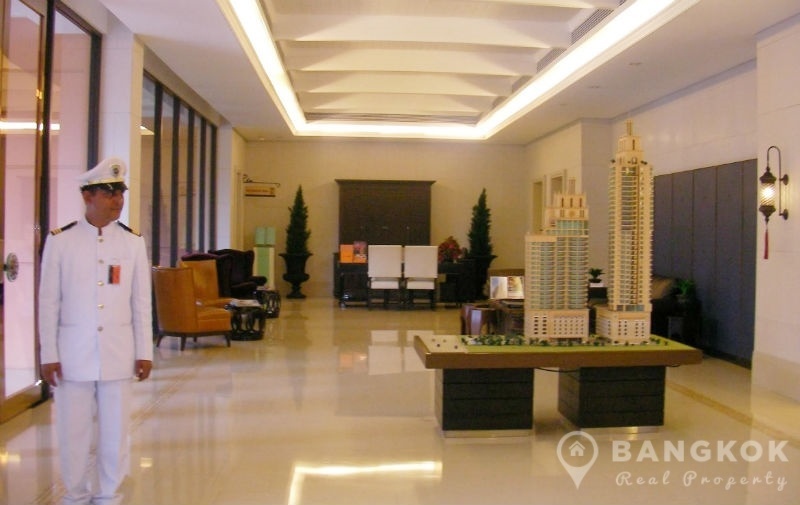 The condo is fully furnished with ceramic tiled floors throughout. 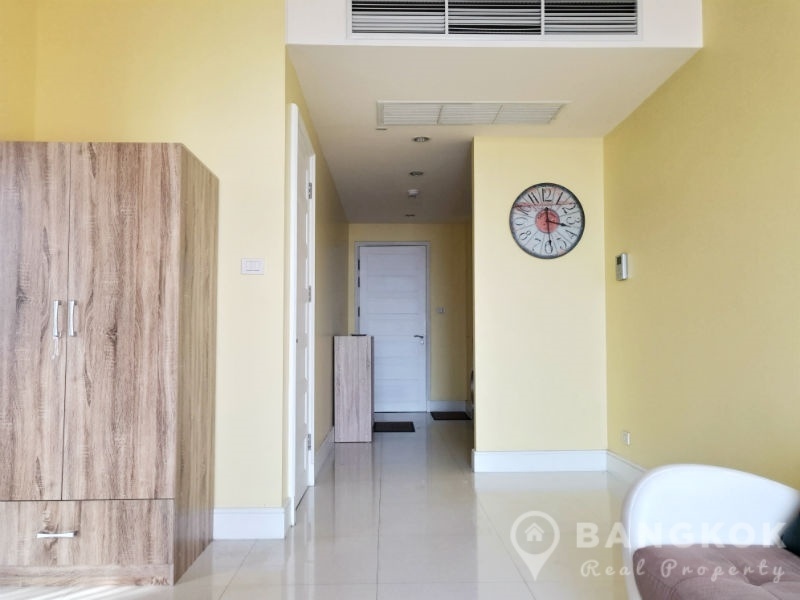 The open plan the livingroom – kitchen with sliding patio doors to that large balcony, modern kitchen with bar counter, modern fitted units, built in electric hob & extractor fan, microwave, fridge-freezer and washing machine. 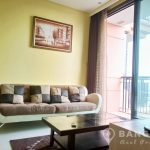 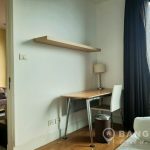 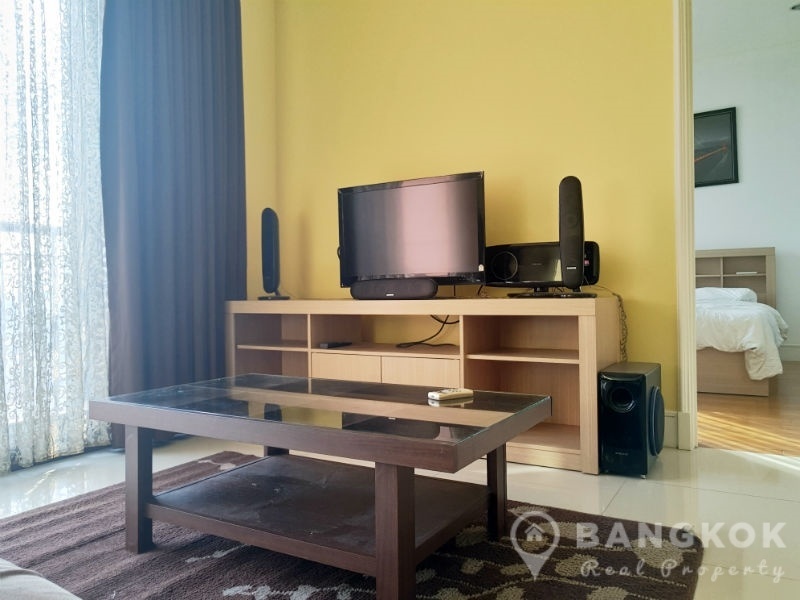 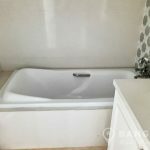 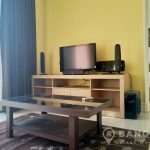 The double bedroom has good storage, large picture windows with those city views and ensuite bathroom with bathtub and separate power shower. 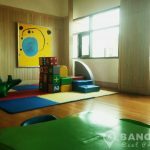 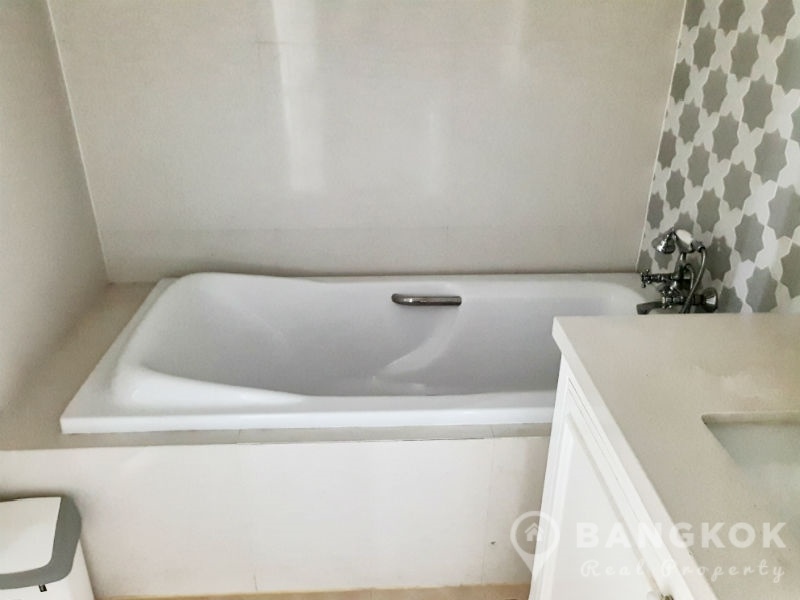 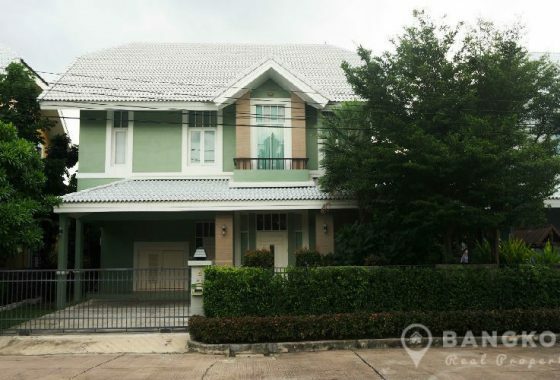 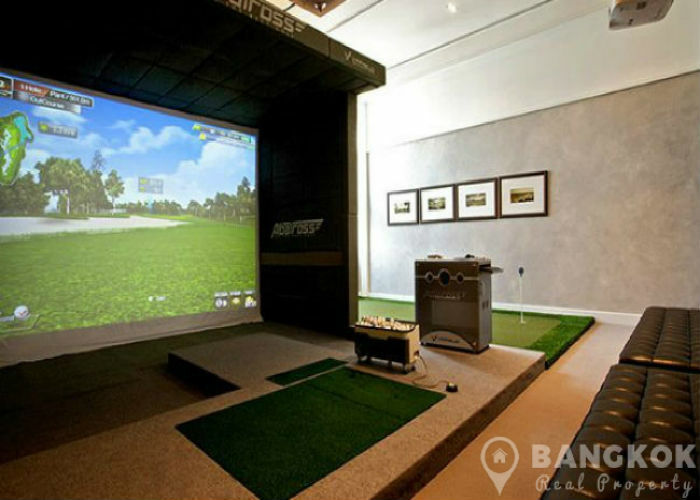 Price: ฿7,950,000 THB – Best Price ! 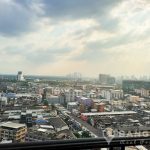 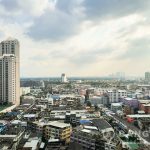 Aguston Sukhumvit 22 is a condominium project, developed by Major Development, located on Sukhumvit 22 just 10 minutes walk from both Phrom Phong BTS. 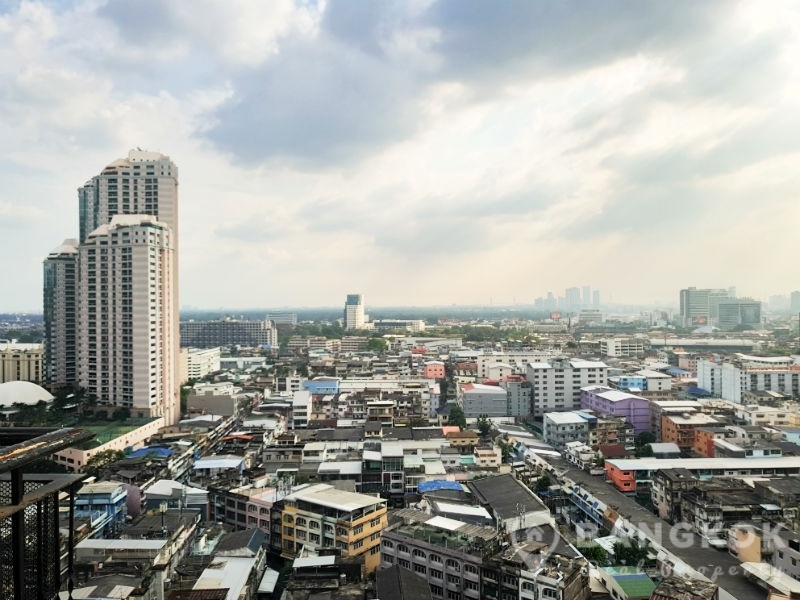 Construction of Aguston Sukhumvit 22 was completed in 2009 and the project consists of a 2 buildings, Tower A with 24 floors and Tower B with 35 floors with total of 269 units.